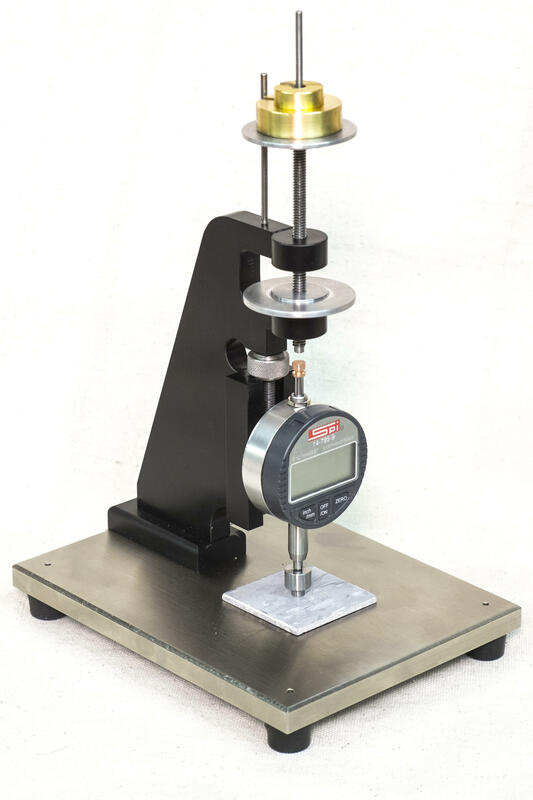 Designed to determine the Thickness Recovery of a material after it has been subjected to indentation by a specified size of a pressure foot, a determined load weight and for a defined time period. 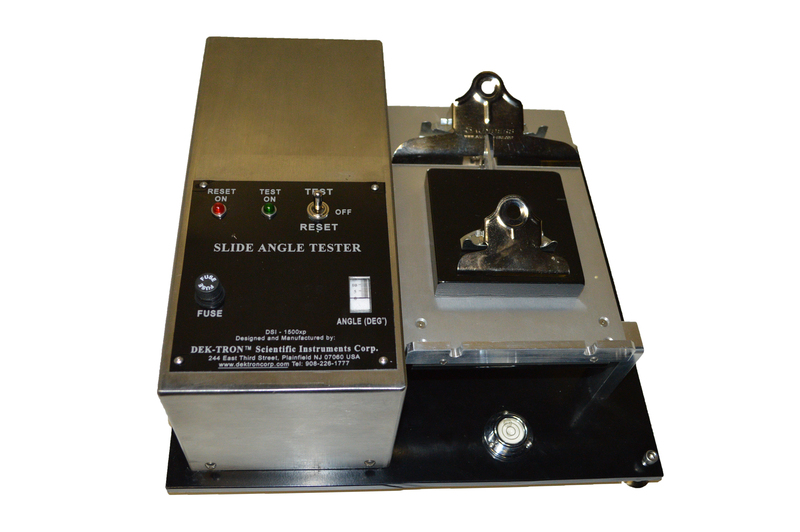 The Coefficient of Static Friction Tester, known also as the “Slide Angle Tester.” The design provides a constant and precise movement of its sliding plane as specified by the above Referenced Test Methods, The Coefficient of Static Friction is found by placing the prepared sample on its movable plane. 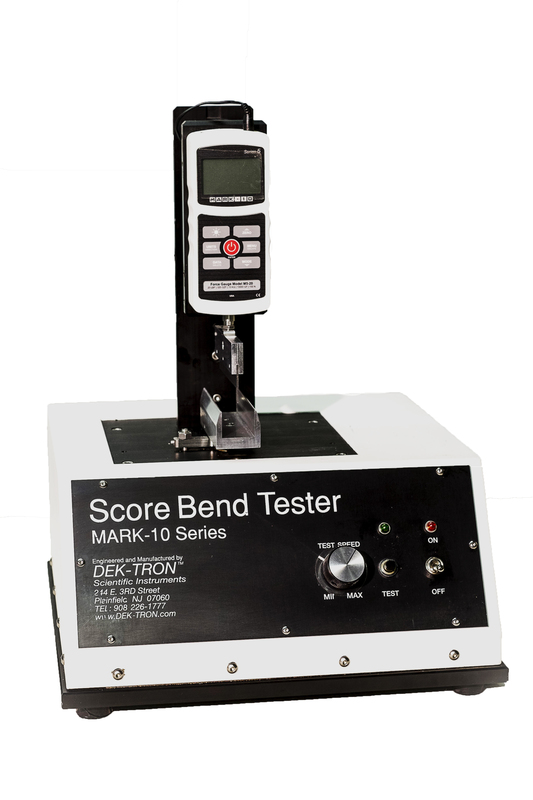 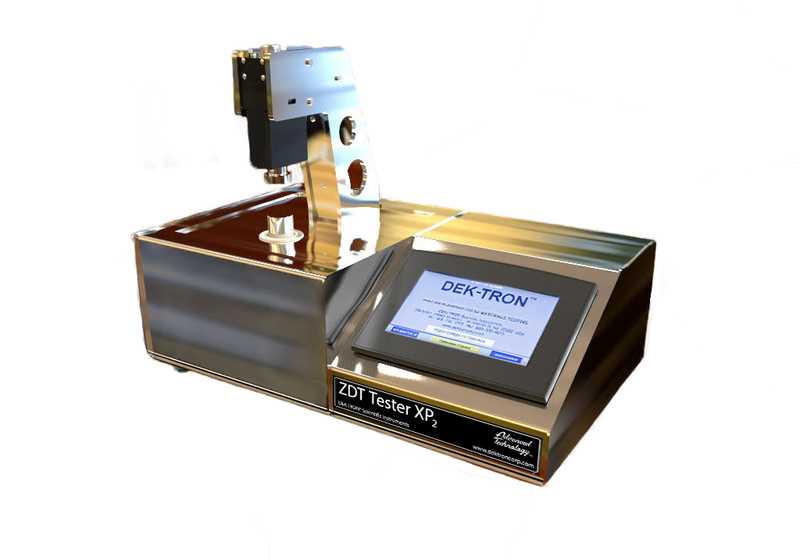 The most exceptional instrument to perform the Z Directional Tensile Test for paper and paper board products.